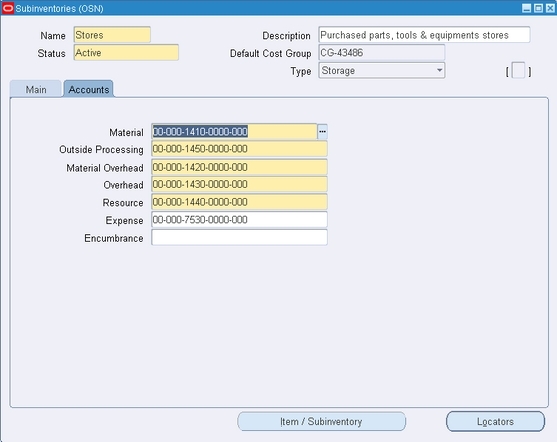 Subinventories are contained within an inventory organization. A subinventory serves as the storage location where items are physically stocked. Inventory transactions take place between these storage locations. A subinventory may be further divided into locators. 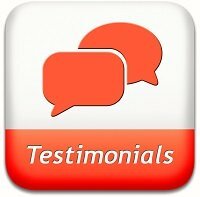 Jennifer, the Inventory Lead at Office Smart Solutions (OSS) knows that creating a subinventory is not an option but a necessity. 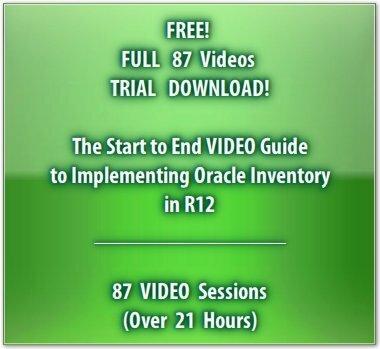 Implementation of additional modules in Oracle EBusiness Suite is contingent upon the existence of these organizational units in the Office Smart Naperville (OSN) inventory organization. 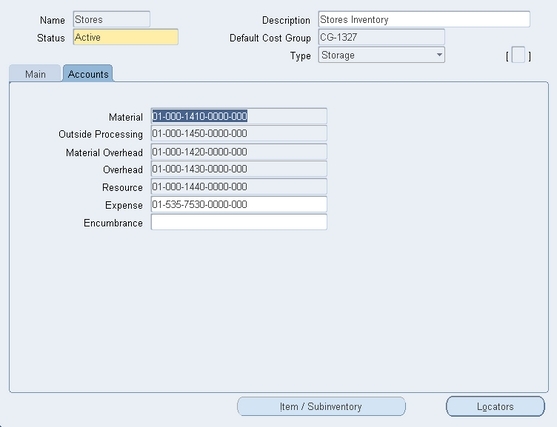 For example, material transactions in Oracle Work in Process and Order Management needs subinventories, to name a few. The first subinventory to be defined in OSN is the Stores subinventory. To begin with, this subinventory will be used to store all items that are received from Office Smart’s suppliers. These include raw materials, purchased items that go into manufacturing. OSS also purchases tools and instruments that are used in production. These would be stocked in Stores as well. So, this will be an Asset subinventory. 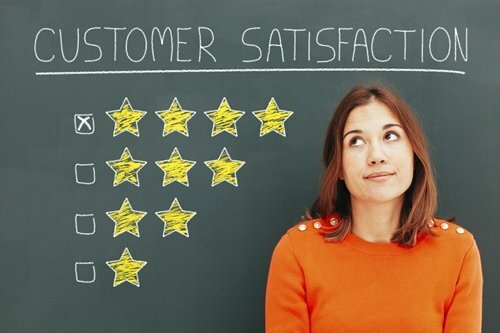 The process of defining a subinventory is well documented in the User Guides with adequate explanation on the significance of each field in the subinventory definition form. This is why this section will skip those details. The Stores subinventory will have Locator Control set to None. 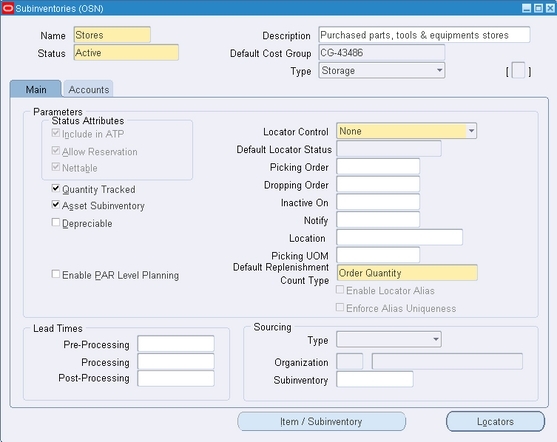 When defining the OSN inventory organization the Locator Control field had been set toDetermined at Subinventory level. Therefore, every time Jennifer creates a subinventory in OSN, she would have the option to determine whether transactions to that subinventory are controlled by locators. If OSN were an Average Costing organization, then the subinventory accounts region would have been grayed out, except for the Expense and Encumbrance accounts as shown below. The accounts that default to a subinventory are the ones defined at the organization parameters level. Jennifer saves her work and thus the first subinventory is created.